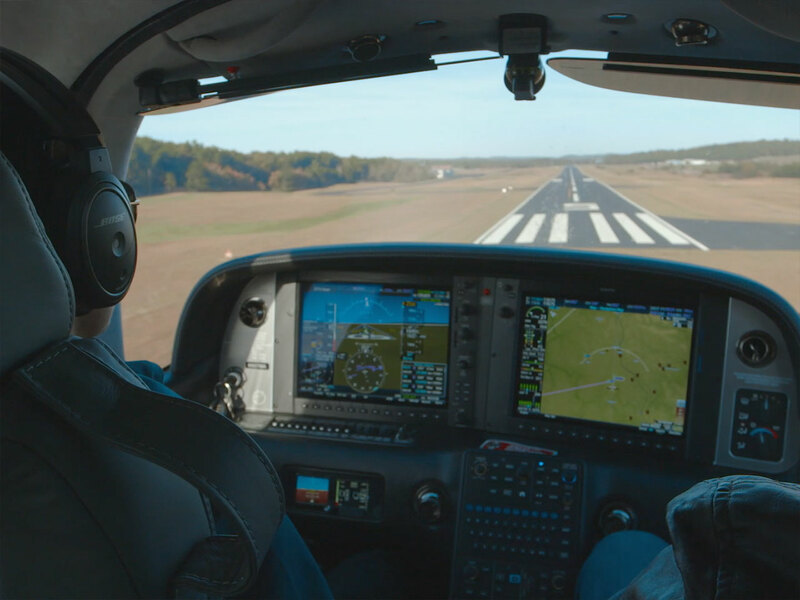 With almost 3 hours of premium video content, you'll learn all about your Cirrus Perspective family of advanced avionics, on your schedule and at your pace. To all those pilots out there who make learning their lifestyle, enjoy the latest episode from the Cirrus Approach training team. The “iFOM” is the digital version of the SR manual that’s been around since the beginning. 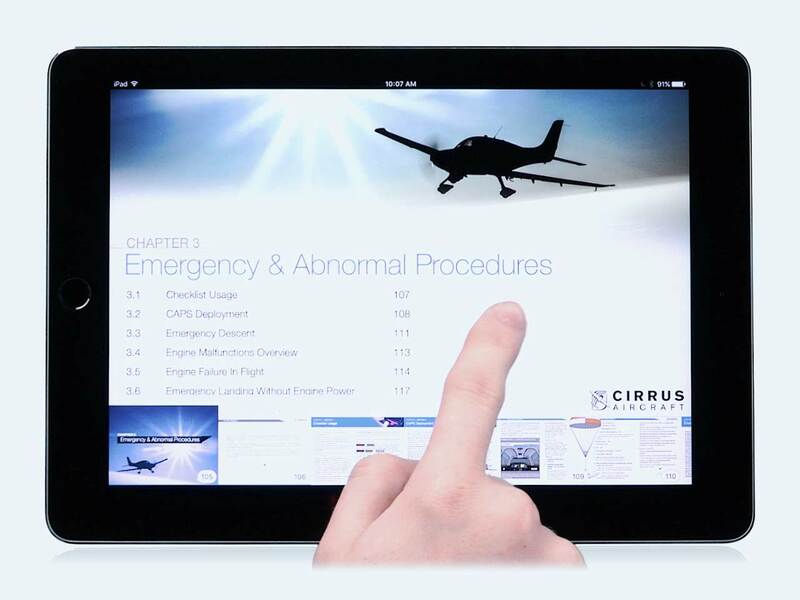 This is Cirrus procedural standardization in the form of text, interactives, video and graphics; get your copy now on Apple’s iBookstore! 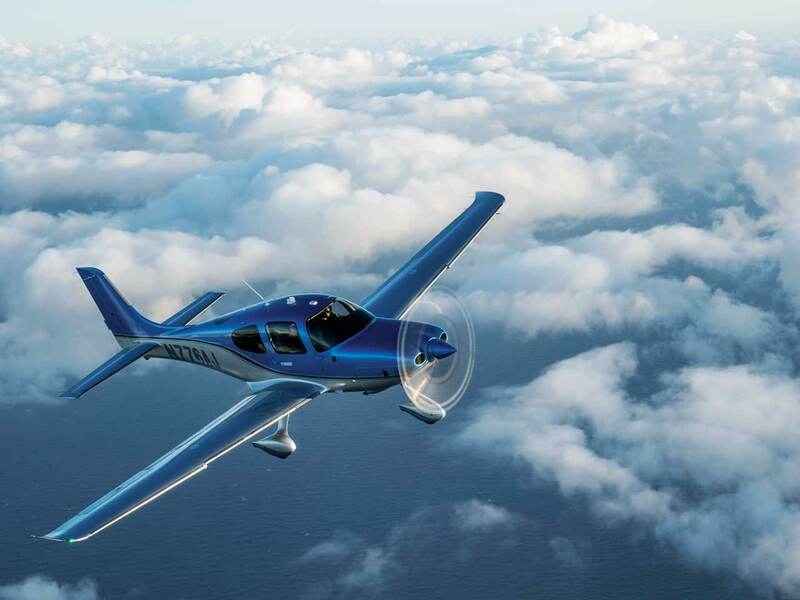 For non-instrument rated pilots new to flying a Cirrus, this comprehensive course bridges the gap between previous flying experience and Cirrus-specific flight procedures.  As the perfect companion to IFR flight procedure training, this video course prepares pilots to fly IFR in an aircraft equipped with the Cirrus Perspective™ by Garmin® avionics system. 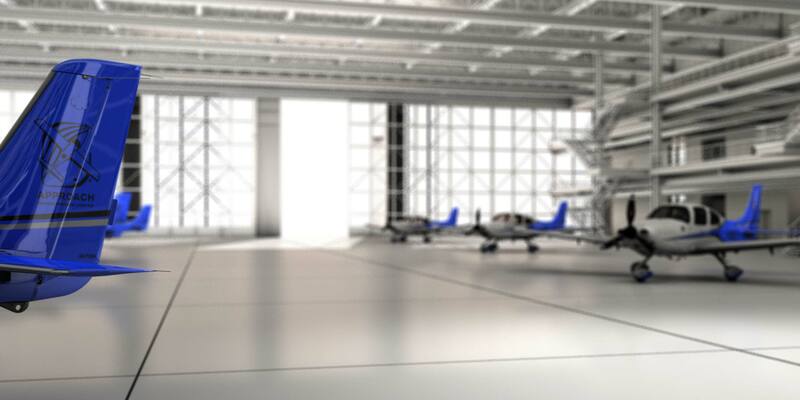 Designed to help you optimize engine performance, this video course focuses on effective engine management for the pilot and operator. For instrument rated pilots new to flying a Cirrus, this course is the IFR spin-off to the regular Transition Training course. 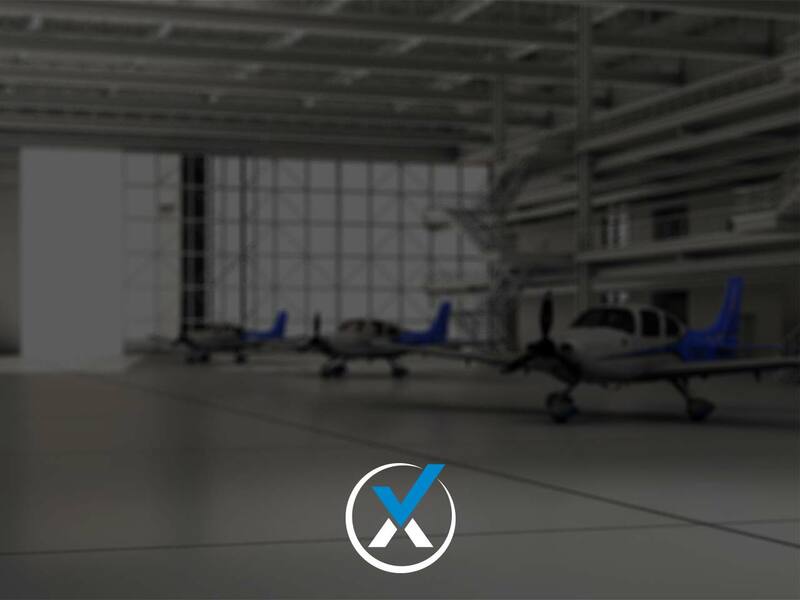 As the essential introduction to flying your FIKI-equipped Cirrus, this course covers the system and operating procedures for confident and competent flight into known icing conditions. 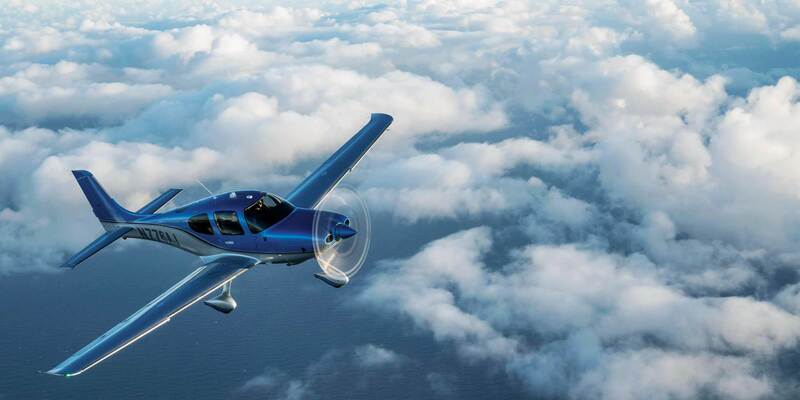 This video course will get you up to speed on what you need to know to harness the full potential of your Cirrus Perspective system. 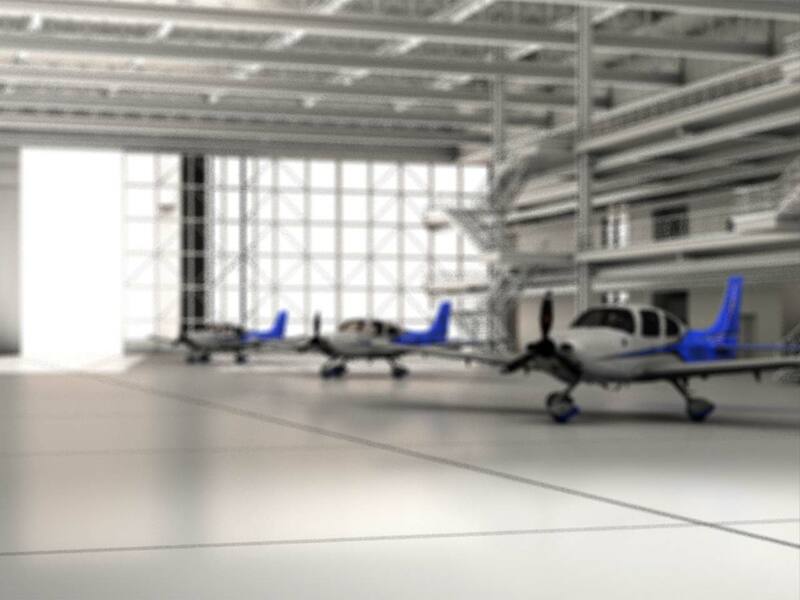 Find a Cirrus Certified Training Partner near you.